Learn How to Explain Cystic Fibrosis Screening in CSA – Genetic Counselling « ROCK YOUR CONSULTATIONS, GET MORE MARKS! 1. The correct way to manage a case where a patient asks his doctor about cystic fibrosis screening. 2. How to explore the real concerns of the patients, relevant family history etc. 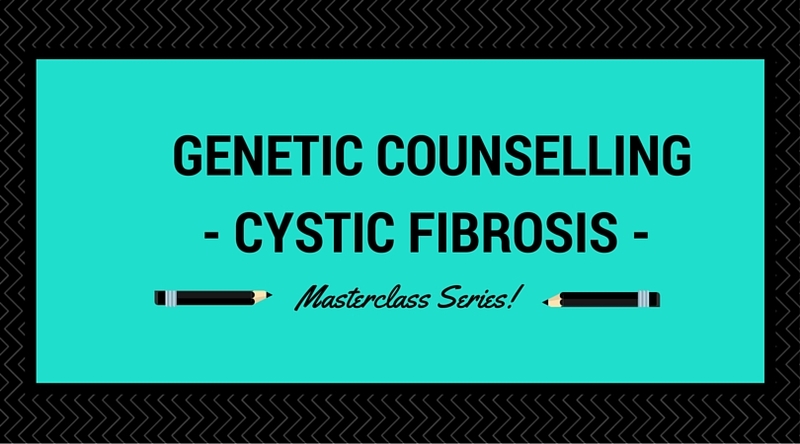 How to Manage a Case of Genetic Counselling – Cystic Fibrosis? 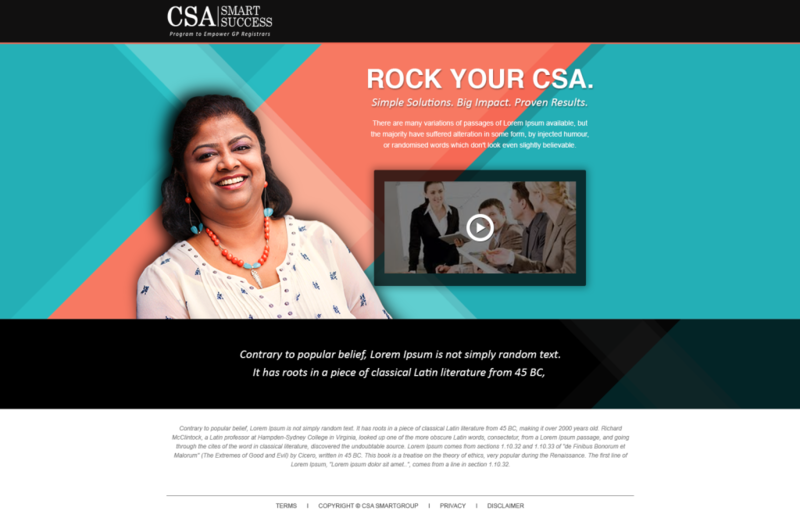 In my flagship online training programme called ‘CSA SMART SUCCESS’, I teach my students in detail with simple easy steps to shine during their consultations with confidence and ease. In today’s video, I would like to discuss the correct way to manage a case for genetic counselling. Let us discuss with an example where a patient asks his doctor about cystic fibrosis screening. In the scenario, the patient’s brother has had a baby and the heel prick test has come back with a diagnosis of cystic fibrosis. He’s made an appointment to get himself checked out as it’s a genetic condition. Initially, we would ask about what the patient knows about the disease and then would ask if he has children or plans to start a family. The patient would explain that he is trying for a baby so he wants to know the implications. Now, it would be ideal to ask if the patient has any specific concerns and finds out more about his family history. There is a history of the disease there. We should be ready to offer to tell the patient about cystic fibrosis, how it’s passed on, then look at the patient’s risk and the next steps. We have to explain about the condition slowly and precisely, using basic language and answer any points that arise. I would explain to him that it’s a condition that affects how the body produces mucus and fluids. In cystic fibrosis the secretions are not made so well. If it happens in the lungs chest infections can occur, if it’s in the gut it’s harder to absorb nutrients. I would make sure the patient’s fears are put at ease and he understands the facts at every stage. Then I would explain how significant the condition is and the treatments available. We have to simplify matters for clarification, detailing how genes come from each of his parents and how only one copy is needed for working order, with the other as back-up. In order to get cystic fibrosis, he has to get two copies of the faulty genes. Some people have a faulty gene and a normal one. All possibilities are then discussed with the patient, including the chances of a child having the condition. The overall context is established when we inform him about one in 25 people in the UK carry the faulty gene. Then we could discuss about the possible next steps? We can inform that there is a genetic service that people can be referred to. They would draw up a family tree and go through the condition in more detail and offer screening which is usually a swab from inside the cheek or a blood test. So, make the patient aware of all information and arrange to meet again with a spouse if necessary. Then it is best practice to offer the patient an information leaflet, inform him of the best online sites like patient.co.uk. Think of all these points when preparing for your exams.